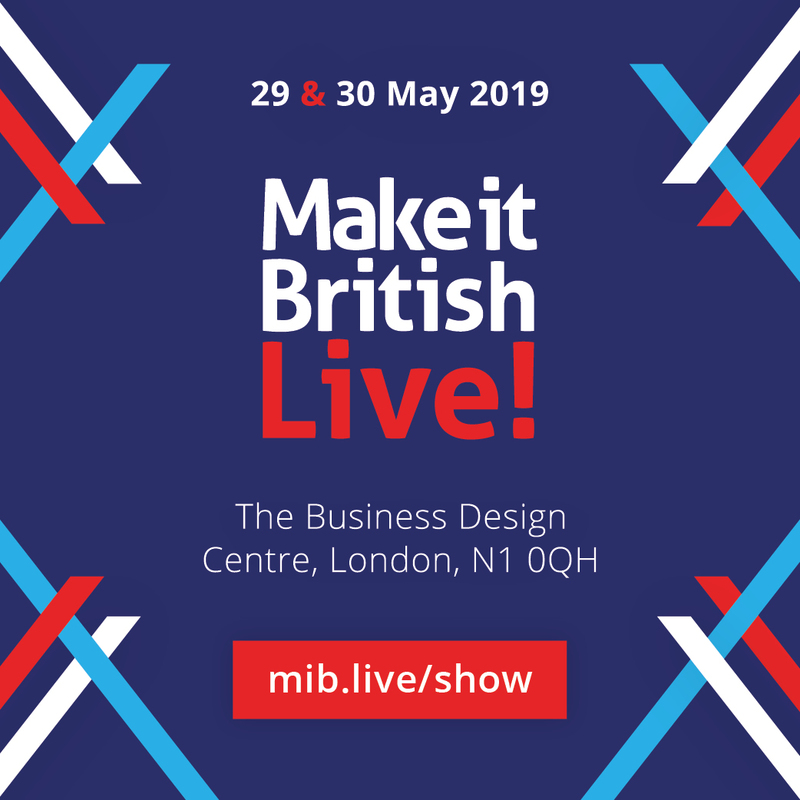 Environmental journalist and broadcaster, Lucy Siegle, is to host the first day of talks at this year’s Make it British Live! event at the iconic Business Design Centre, London on 29 May. 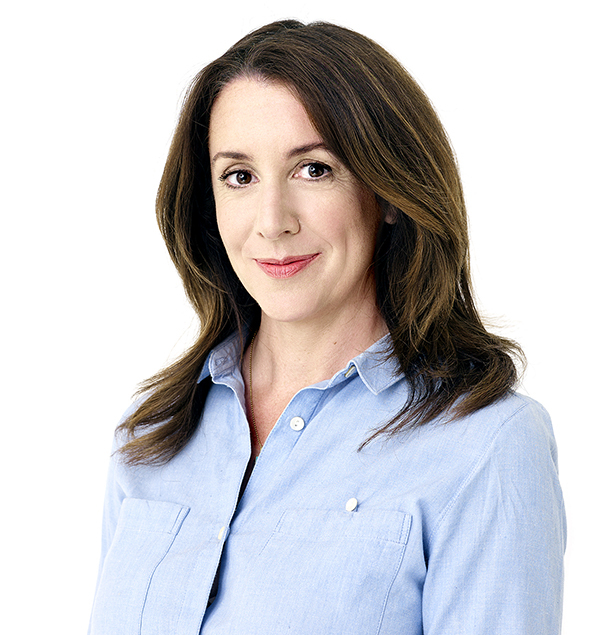 Lucy Siegle is a familiar face on prime time TV, a longstanding presenter for BBC’s ‘The One Show’ and columnist for the Observer. Lucy offers a unique and beguiling perspective on environmental issues and ethical consumerism. Kate Hills, founder of Make it British, explains: “Sustainability and the responsibility of UK manufacturers to the fashion industry and its future will be high on the agenda this year. That’s why we are delighted that Lucy has agreed to return to Make it British Live for a second year. Her specialism in ecological and ethical lifestyle matters make her the perfect choice to host our panel discussions. 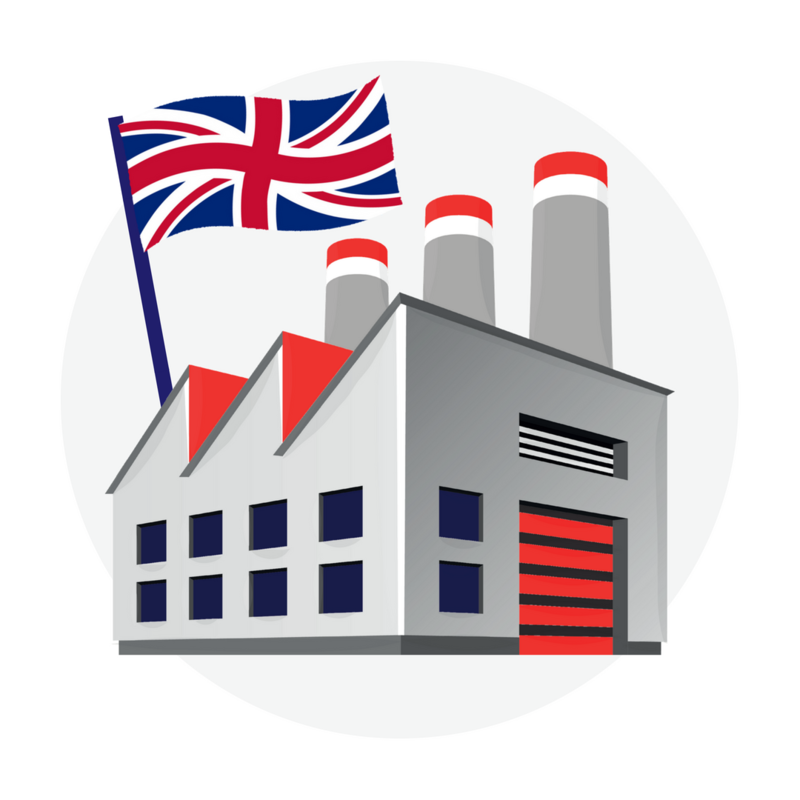 The two-day event, which takes place on 29 and 30 May includes a programme of talks and panel discussions along with a trade show and thousands of visitors looking to make in the UK and source British-made goods. 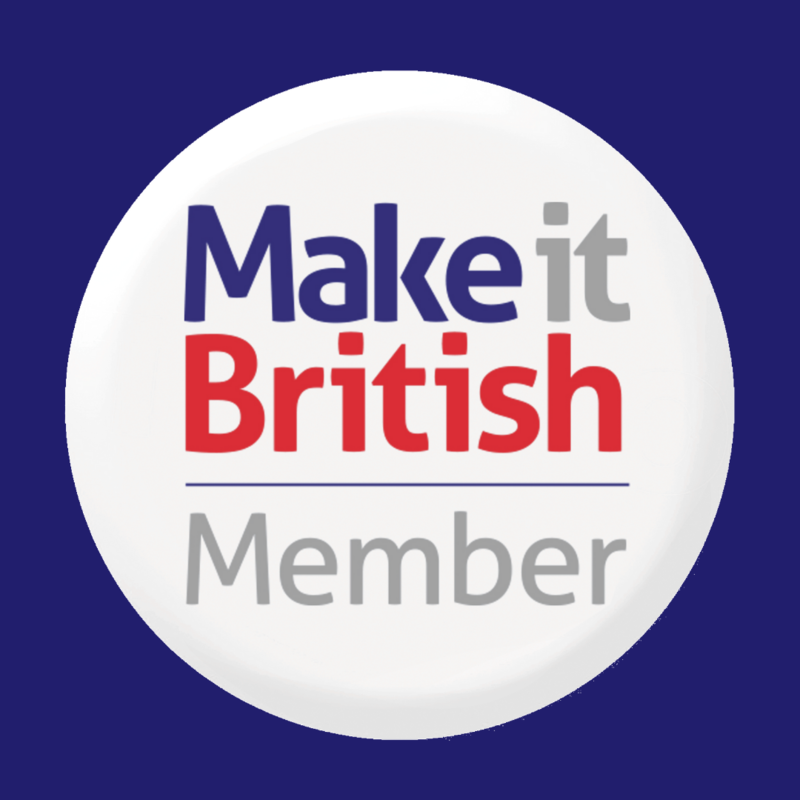 Registration for Make it British Live is FREE and includes access to all talks on both days. Register NOW to get your tickets.